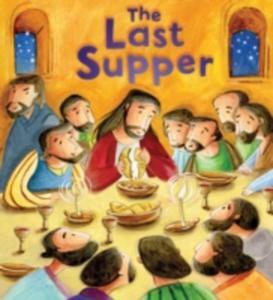 This popular parable is re-told in a picture book format with next steps included at the back of the book that clearly explain its meaning and importance. Who will help the traveller who is left beaten at the roadside? 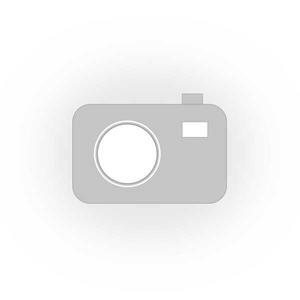 The story of the Good Samaritan is one of the best-known New Testament parables, and is retold in a picture book format perfect for sharing with young children. A vibrant retelling of the New Testament story of how Jesus instructed his disciples to build their faith on the solid foundations of his words. The story of the shepherd who leaves his flock to rescue a lost animal is one of six well-loved parables from the Bible's New Testament, retold in a picture book format perfect for sharing with young children. 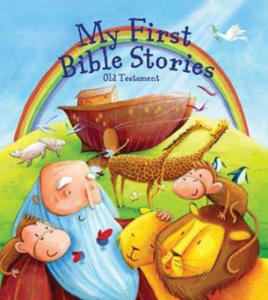 Jesus was a great story teller and this popular parable from the New Testament is re-told in picture book style providing the perfect first introduction to the bible for young children. Who Were The Twelve Disciples? Read The Story Of How Jesus Chose Twelve Good Friends, And The Tales He Told. Can Young David Win Against A Giant? 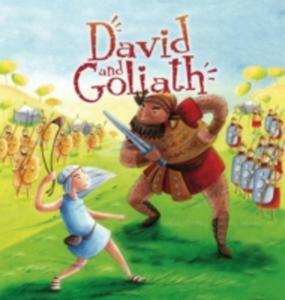 Read The Story Of David, The Shepherd Boy, Who Fights The Mighty Giant Goliath. Who Is Jealous Of Joseph's Colourful Coat? 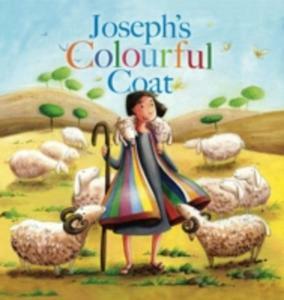 Read About Joseph, His New Coat And His Strange Dream! 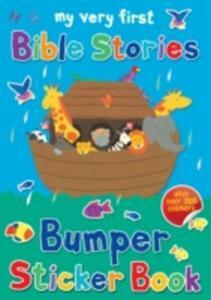 This Beautiful Collection Of Favourite Stories From The Old And New Testaments Is Retold In Simple, Lively Language, Making It The Perfect Introduction To The Bible For Young Children.